Being one of the largest city in East Java, Malang serves as an important hub at this side of Indonesia. Malang tourism is quite popular for both the local Indonesians as well as international travelers. Locals love to come here for a respite from everyday bustle finding this place quaint and relaxing Malang city with many things to do. It is also a place for many universities. It is located at East Java Indonesia, in between two mountains – Mount Semeru, the highest mountain in Java and Mount Bromo, the famous volcanic mountain. Come to Malang as a pitstop to any of the two mountains – Mount Semeru or Mount Bromo, but you may also find it interesting itself with beautiful landscape and some cultural attractions like temples. A nice place to walk down while enjoying the beautiful well tended bougainvillea along the road of old colonial structers. You will also find an old Catholic Church at the end of the road here. A truly historic part of the city Malang. An ancient temple located just about 12km north of Malang, you may get here with a local mirkrolet (minivan) that would take you around with just 3,000Rp one way. this well-preserved Hindu temple dates back to 1300AD and is worth a visit. Also, visit other temples like Jago temple, Badut temple and Kidal temple. Go to Batu for a walk around the highlands, dip in hot springs or pick your own apples (petik apel) at Agrowisata. Walk around and get lost in Malang to discover the real unseen sights and unbeaten path. The most popular are the Balekambang beaches, which include Balekambang beach, Ngliyep beach, Goa Cina Beach and Sendang Biru beach. 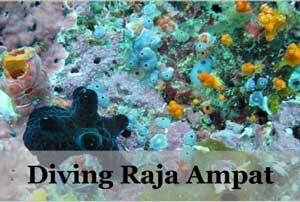 Also nearby there is Pulau Sempu (Sempu Island), which is an offshore island that can be reached by boat. Your trip here will not be complete without trying out the famous Inggil restaurant that serves authentic and delicious local food! 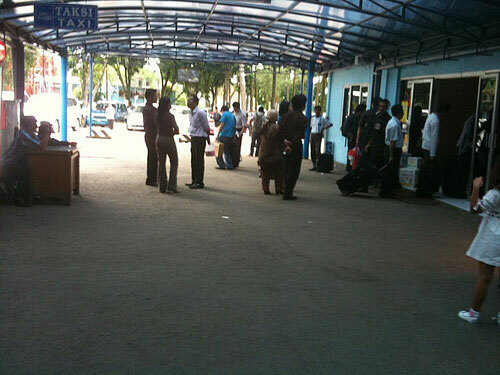 Airport in Malang is the Abdul Rachman Saleh Airport, serving flights from Jakarta everyday with Garuda Indonesia, Sriwijaya Airt and Batavia Air. There is also flights from Denpasar, Bali on Wings Air. You may also fly into Surabaya Juanda Airport that is not too far from Malang, where you can take a train or bus, and the journey is only about 2-3 hours via the Surabaya-Gempol highway. You may get buses from various points nearby or overnight trains from Jakarta or Bandung and day trains from Surabaya and the rest of the Java. The train station in Malang is central and a good choice if heading there. Malang city is relatively small to cover, you may walk some of the places but mostly you can get a becak for a slow ride around the city or take the many mikrolets (minivan) that covers everywhere for just 3,000 Rp one way. Head to Mount Bromo from here, via Tumpat route. 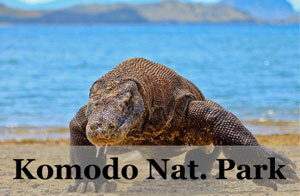 you would need to take a bus and then a 4WD to get to Ngadas, where you can after that head to Mount Bromo. You can also visit Surabaya, an interesting city just 2-3 hours drive away. Or take to the hills at Batu, for a refreshing and cooling getaway. Ride a 4×4 truck to Mount Bromo and hike this famous volcanic mountain. Head back west to Yogyakarta, for cultural dose of ancient temples, castles and local delicacies. You can consider trekking at Mount Bromo and go there via 4WD through the crater. 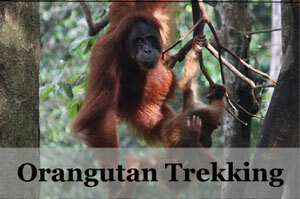 Else I am sure there are plenty of tour operators in Malang that you can contact on other adventours. 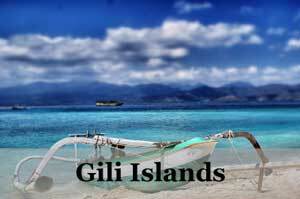 I am travelling to Surabaya on 8/1/2014 and will like to travel to Batu Malang direct from Juanda International Airport. Please advise how to engage a taxi/van at Juanda Airport to go to Batu and how much is the fare. I took the local Bus from Surabaya to Malang, you need to get to the terminal first and after that it is easy. But if you like to get your own private transport I suggest that you get in touch with local tour agents. Hi Rachel! 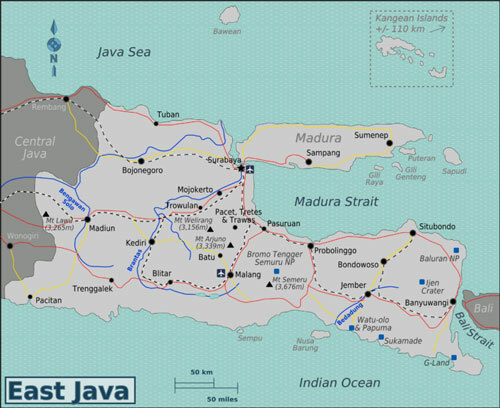 I am going to be travelling through Java to Bali in the end of this year and beginning of the next year, also planning to come to Malang (from Yogjakarta) and do some hiking in the Bromo National park. Could you advise on the best way to get from Malang to The ferry to Bali afterwards? Many thanks in advance! 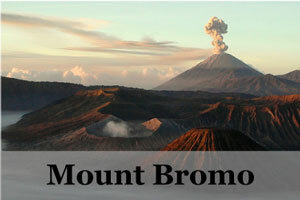 Any tour companies you would suggest for Malang – Bromo day tour? Thanks! 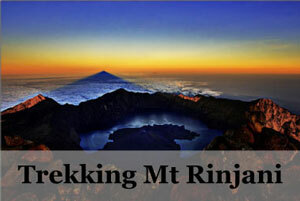 Can we climb Arjuna gunung in mid of april (next month ) ?? Trekking route is closed , isn’t it??? We have 2 days for climbing , enough or not ??? Rachel, azman here from malaysia. I m interested to visit malang together with my family. 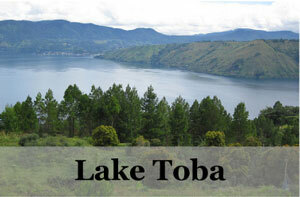 Our main objective is to visit mt bromo and apple orchard. Will apple still in the season for the of december period. We intend to go there in december this year. I went there in this period and there were still some apples to be picked but it is not exactly the full bloom. Enjoy! I’m Ibrahim from Malaysia, we’re planning to go to Mt Bromo on December, next week actually, how’s the weather condition now? beside Mt Bromo, any other place you recommended to go? we’re group of 3 pax and we stay at Malang. I did Mt Bromo in December too and lucky for me the weather was fine and I manage to see the sunrise clearly. Though I know that currently it is not the best weather but you may have a try at it. We did encounter showers in the day when we were arriving at Bromo. It mainly rain later in the day so plan more flexibility into your plan and you will enjoy your trip! Ira from Malaysia, this is my first experience to go hiking to Mt Bromo. What should I do? I mean my preparation..is it ok to just go with normal sneakers? any suggestion on where to stay. ?